Places to see in Chandbali: Some 35 km away is located the 650 square km Bhitarkanika National Park which can be reached by ferry service. This is one of the few marine parks of India and was founded with an aim to protect saltwater crocodiles. This is the main reason behind the establishment of a saltwater crocodile breeding center inside the park. Beside, there are various other pieces of attractions including temples and monuments belonging to the period of 9th century. 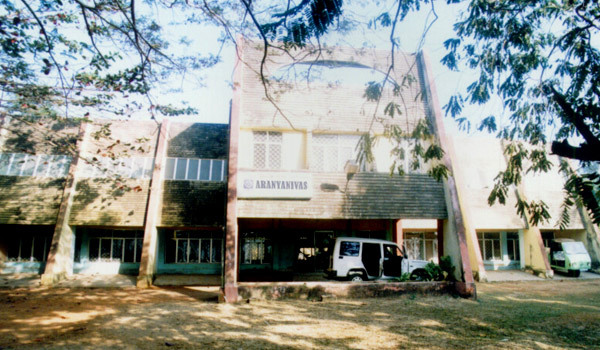 Chandbali also has Sri Aurobindo Dibyadham Ashram, Relics Temple and Integral Education centre. Nearby attractions of Chandbali: One of the main attractions of Chandbali is the Bhitarkanika River that has thick mangrove canopies on either side and gives a spectacular setting for wildlife viewing and majestic sunsets. Take a boat ride from Chandbali and catch the glimpse of the Giant Saltwater Crocodiles. 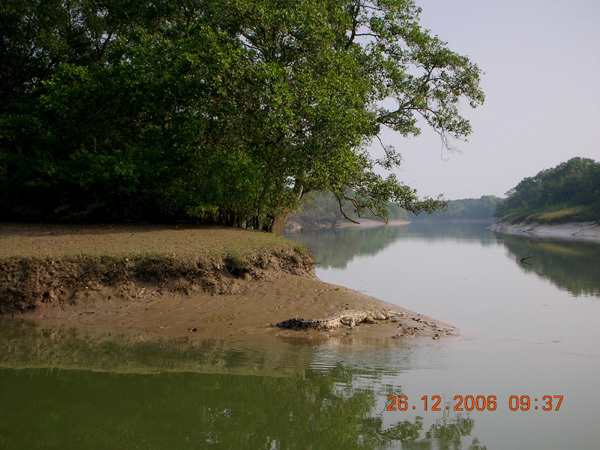 If you are an adventure lover, then take an enjoying long walk through the Bhitarkanika forest that takes you through the remaining of an old village which was once inhabited by mariners. Beside, the beaches of Barunei, Ekakula and Habalikhati are not to be missed out. Bhitarkanika forest is home to a wide range of animals like Rhesus Monkey, King Cobra, Spotted Deer, Pythons, and others. You can see a crocodile-breeding center at Dangmol which houses the rarest White Crocodile “Sankhua.” Other than animal life, a good variety of bird life including migratory birds like Open Billed storks, Kingfishers, Whistling Teals, Sand Pipers, Sea Gulls and others can also be seen. Another very exciting thing to watch out for is the Olive Ridley Sea Turtles at Gahirmatha. Things to do in Chandbali: Take leisurely walks along the banks of Baitarini River, enjoy boat rides over the river along the mangroves, visit local temples and experience village life. You can also enjoy a daytrip to Bhitarkanika Wildlife Sanctuary. How to reach Chandbali: If you are traveling by flight, then the nearest airport is Bhuvaneshwar airport which is located at a distance of 125 km. This airport is well served by most of the major airlines. Chandbali does not have a railway station of its own and is served by the Bhadrak and Cuttack railway stations. 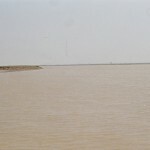 Cuttack is located at a distance of 107 km. But if you are traveling by car, then you can surely reach this destination from Bhubaneshwar too just 125 km from Chandbali. Bhadrak is another major Railway station which is very near to Chandbali just 45 kms away. State Highway 5 connects Bhadrak to Chandbali. You would get regular buses and taxis from Bhabrak to Chandbali. Best time to visit Chandbali: You can visit Chandbali anytime of the year but if you want to see the Olive Ridley Turtles, then try to visit during the winters. It’s better to avoid visiting Chandbali during the monsoons. Lodging and dining facilities in Chandbali: The Tourism Department accommodation at Chandbali is facilitated with AC Double Bedrooms, non AC Double Bedrooms, Dormitories, Dining Hall, Lawns and all other modern facilities. We arrange Tourism Department bookings for the Tourist Complex at Chandbali directly from Kolkata through our affiliated Authorised Travel Agent. Trips to Bhitarkanika Wildlife Sanctuary and Gahirmatha Turtle Sanctuary are arranged from Chandbali. Standard Indian cuisine is served in Chandbali where seafood like lobsters, prawns and crabs are common. 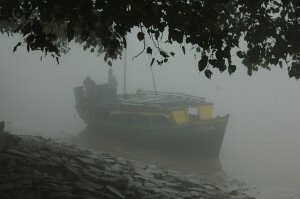 Photographs by Sudesa, Hiranmoy Ghosh, Debkinkar Baidya.